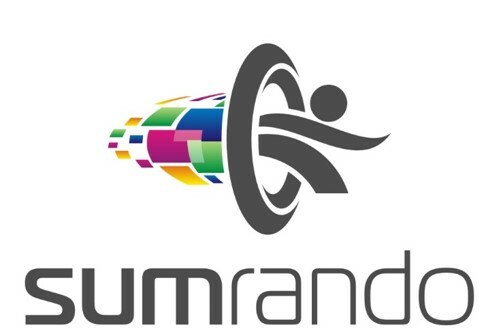 You can reset your password to your email address by clicking this link or email support@sumrando.com for assistance. For your privacy, we are unable to manually reset passwords or send them to you. They are stored encrypted on our servers and are inaccessible to our staff.